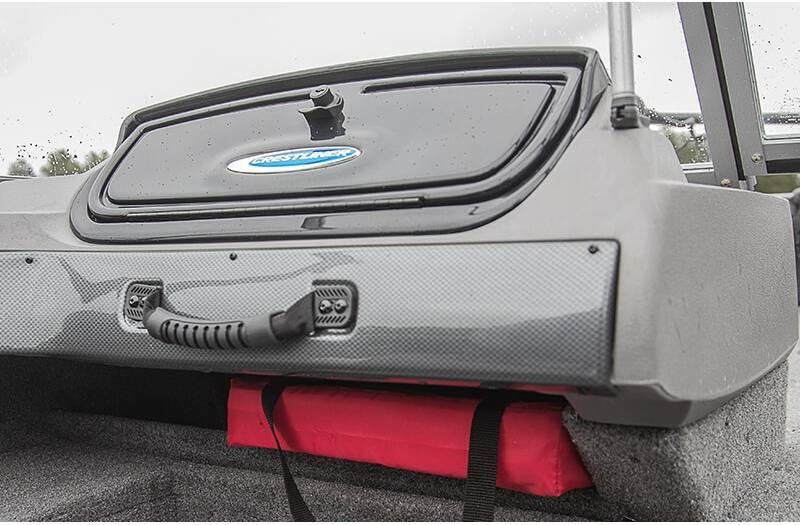 There's Nothing Standard About It. 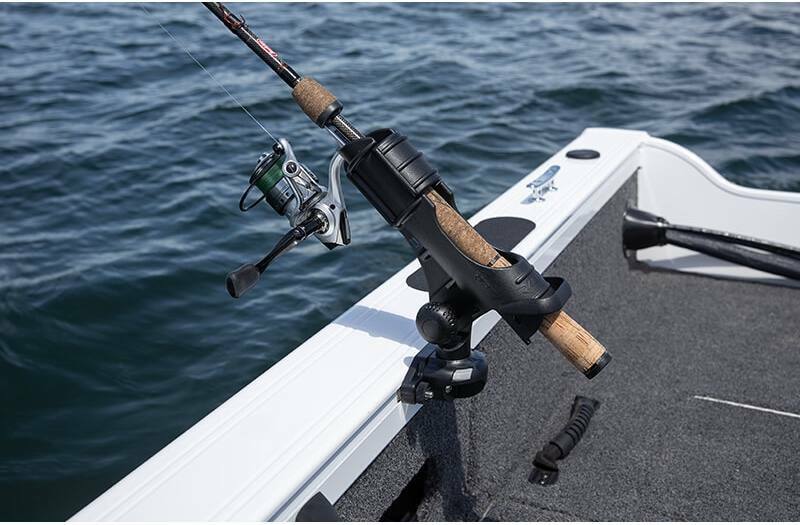 The legendary 1650 Fish Hawk SE offers anglers the same trusted, proven performance that earned the Fish Hawk its status as a legend. 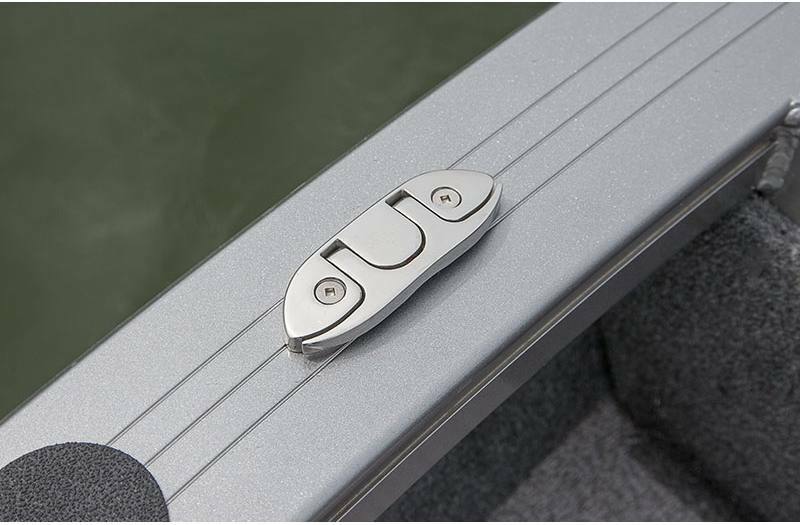 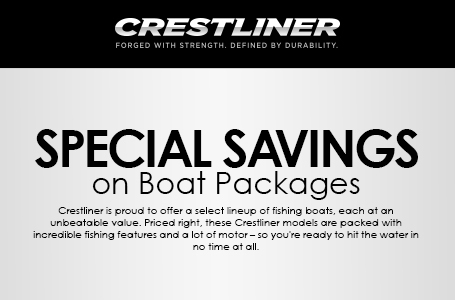 This 16-foot aluminum boat comes with the low-maintenance, all-welded strength that Crestliner is known for. 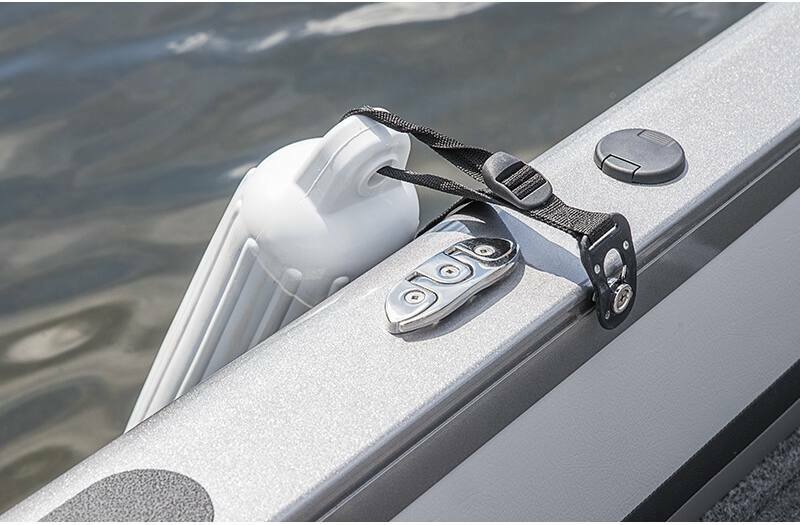 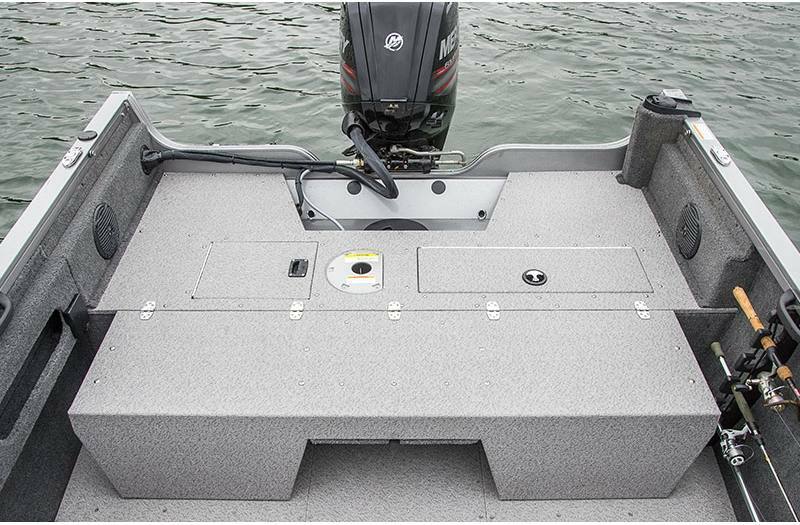 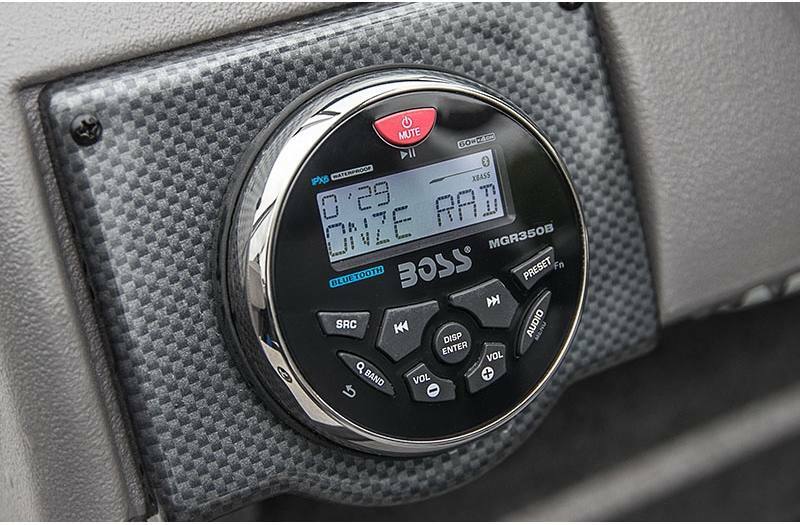 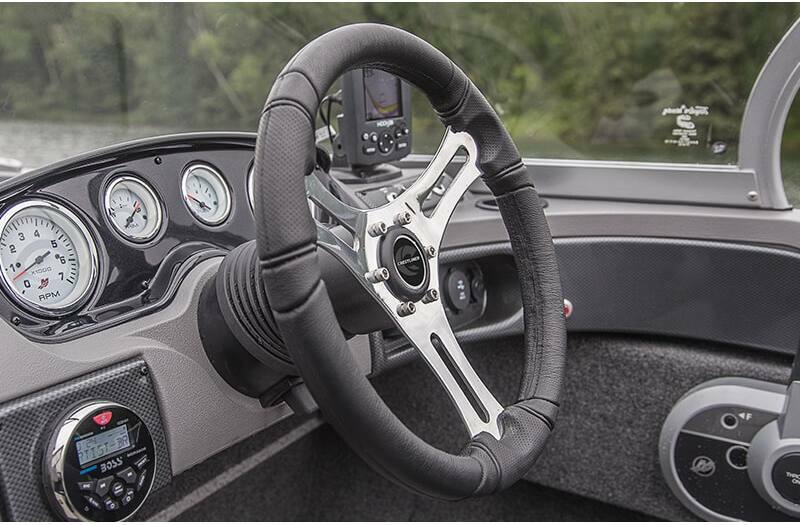 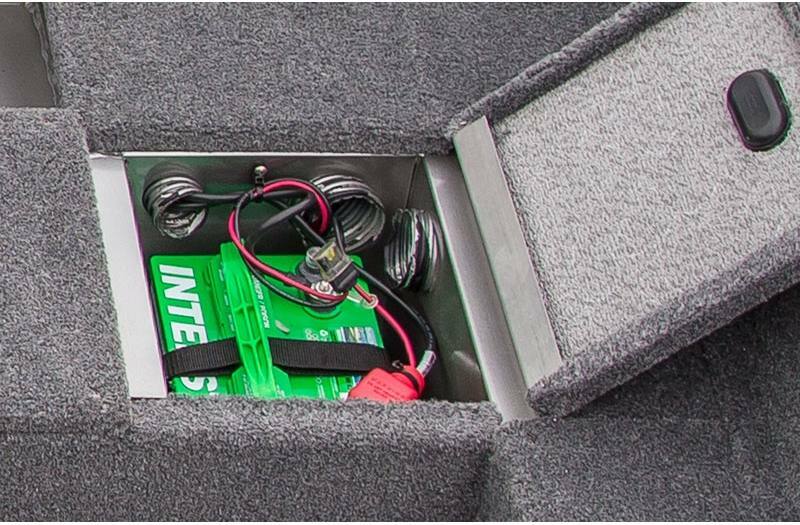 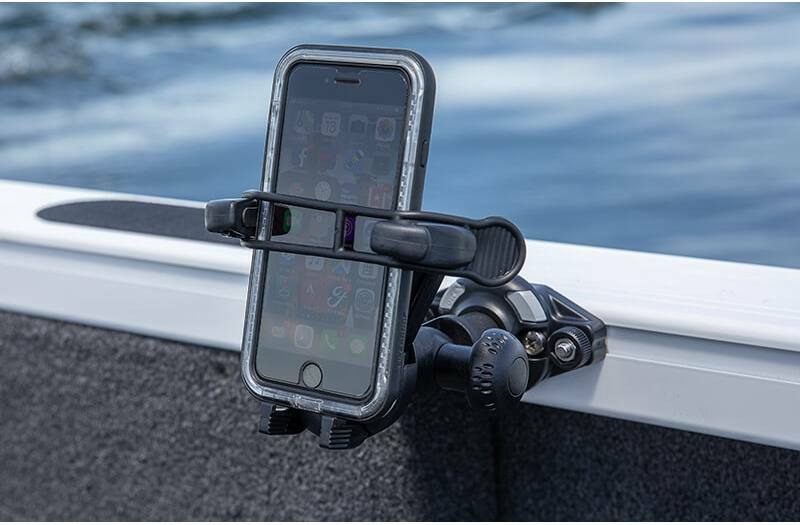 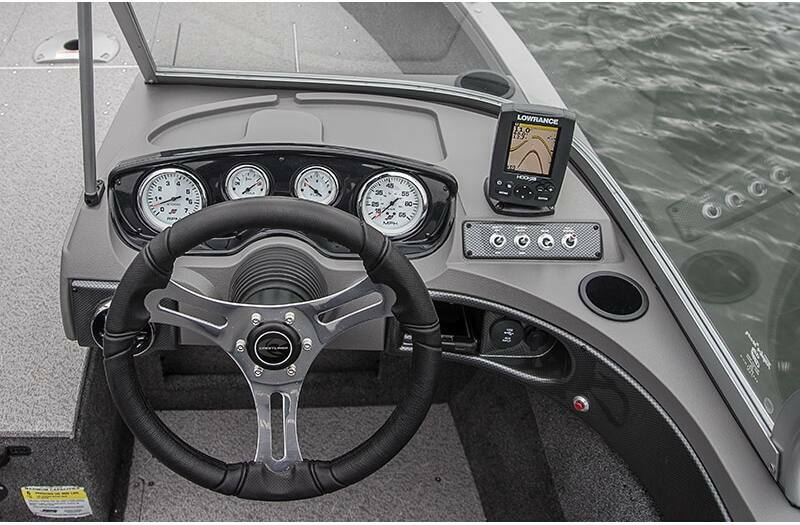 Step up to the feature-rich console with its 12V power outlet, drink holders and MP3 cubby, and you're ready to pilot that all-welded strength directly towards your next catch. 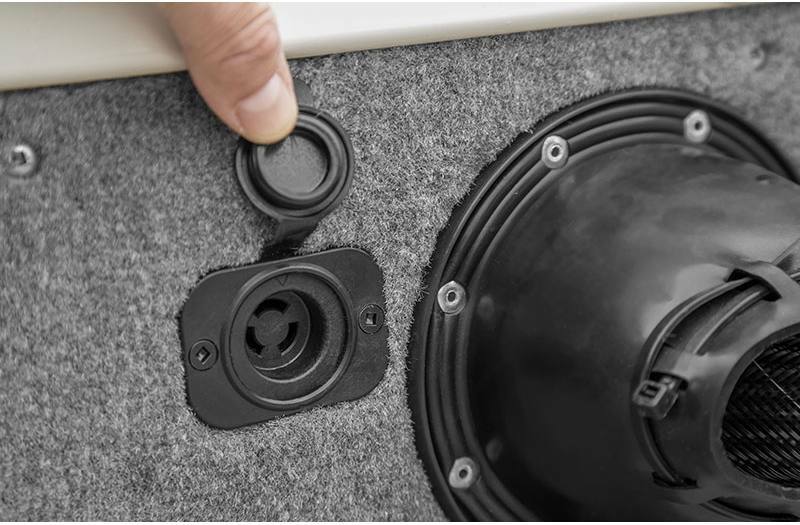 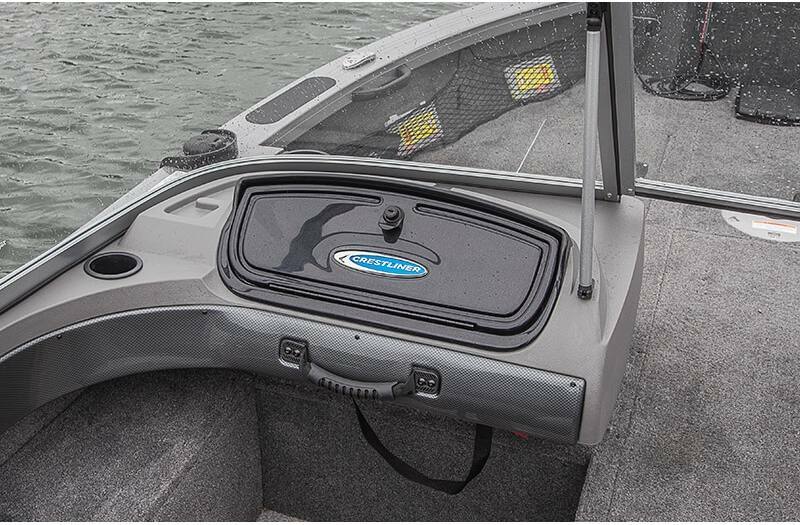 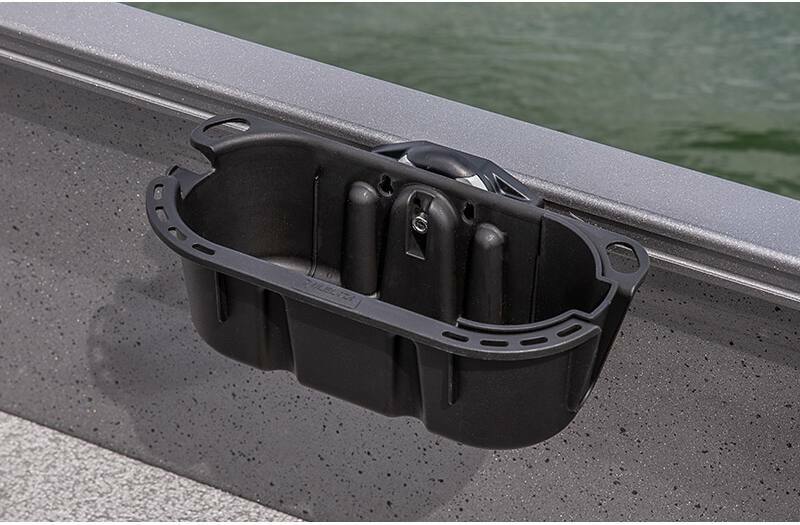 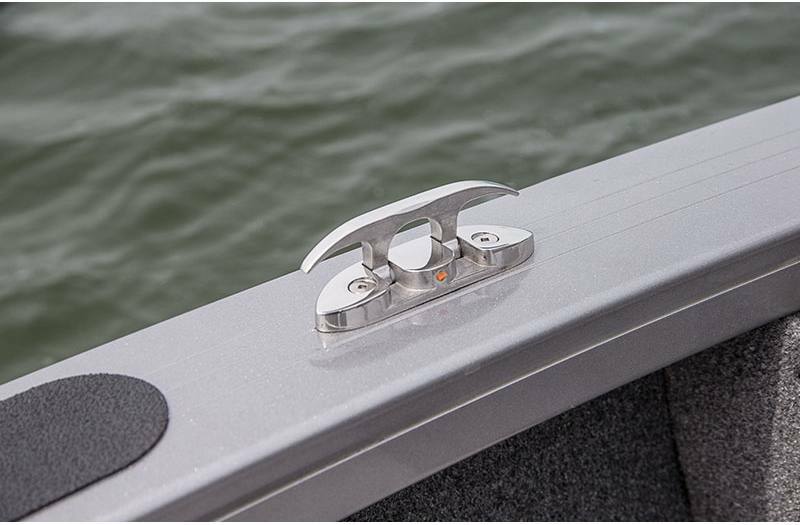 With locking center rod storage that holds up to five 7' rods and five 6'9" rods, you'll be ready. 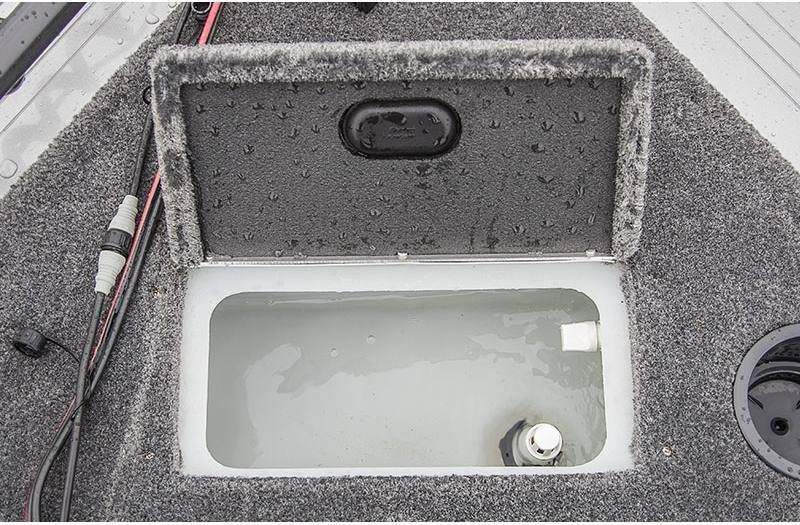 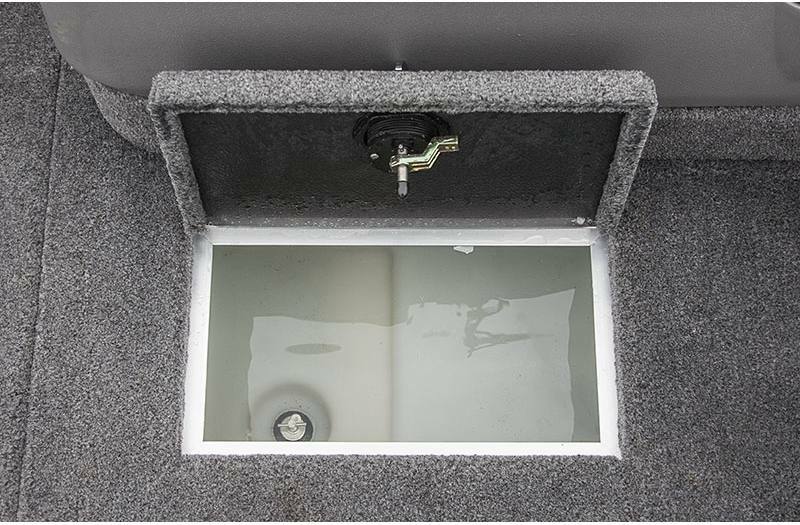 Cast off the spacious bow or stern and once you've gotten a bite, store your catch in the 15-gallon aerated stern livewell to keep it fresh. 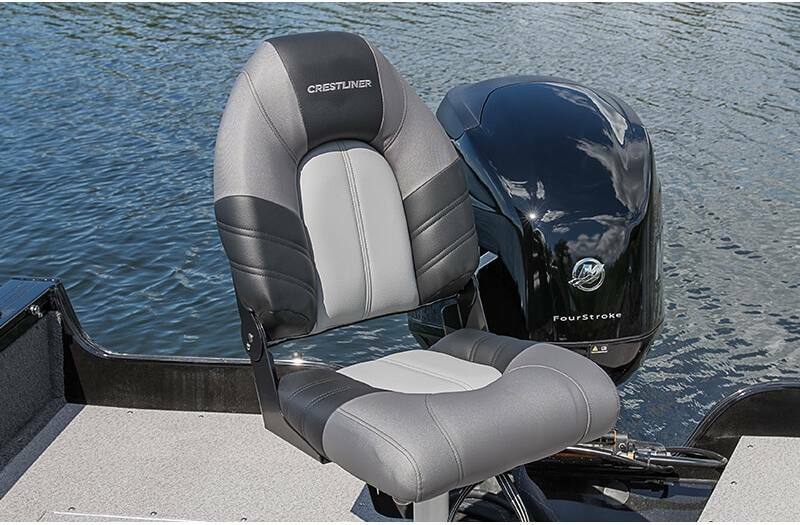 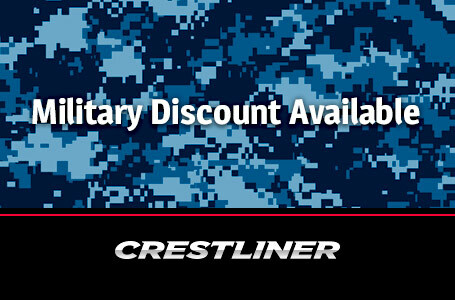 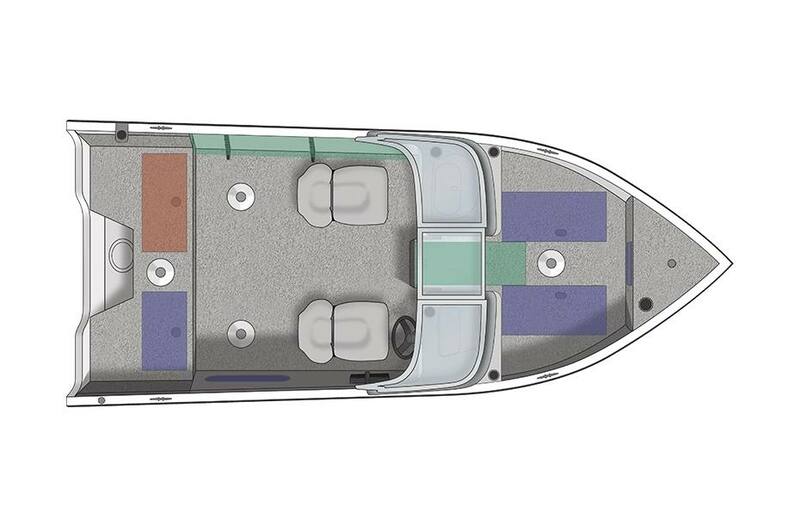 The Crestliner 1650 Fish Hawk seats up to six people so your friends and family never have to miss out on the action. 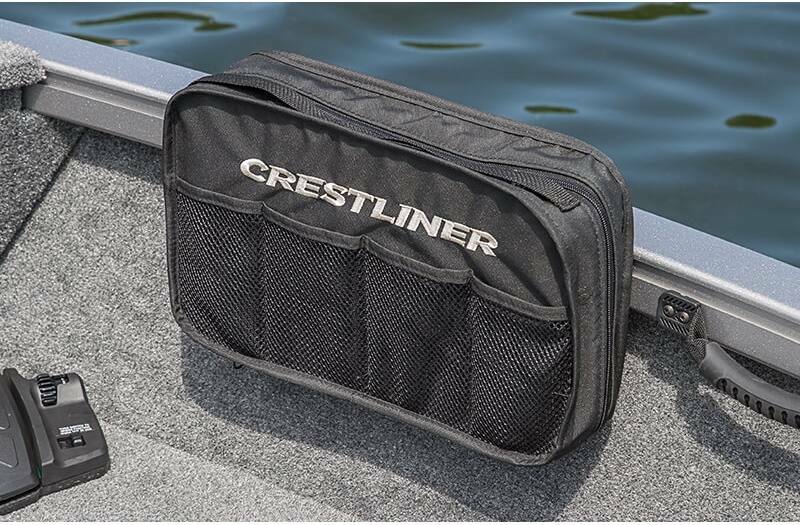 It also features ample bow storage with expanded compartments, so you can bring everything you need. 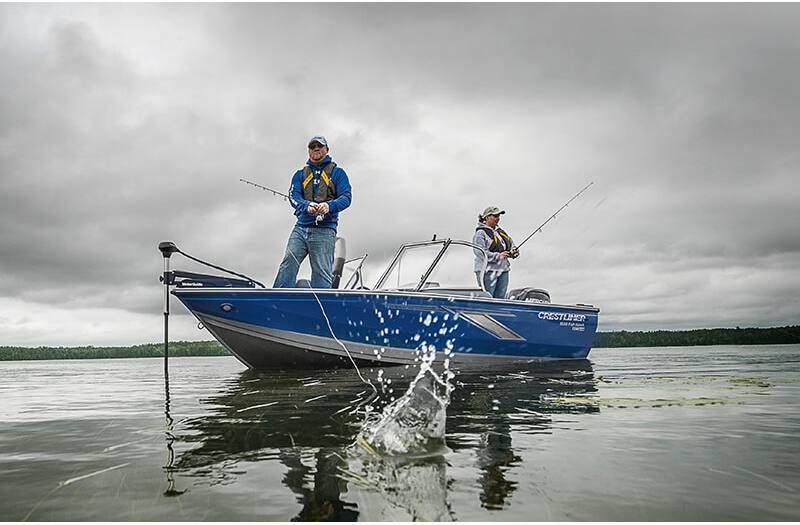 And with new, limited time paint options and new graphics, your new 1650 Fish Hawk will be the envy of the water.